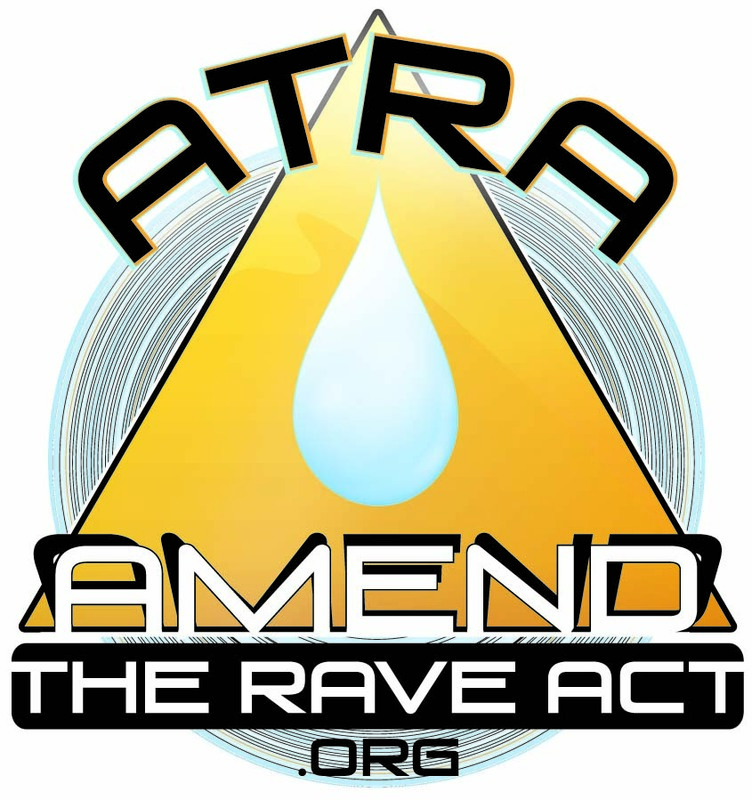 About the Campaign | Amend the RAVE Act! 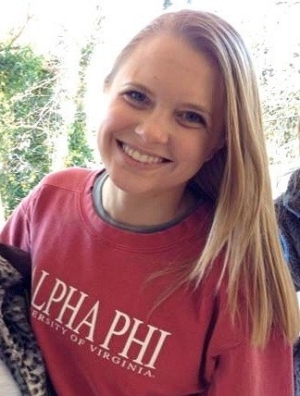 I officially launched the campaign to Amend the RAVE Act (ATRA) on August 31, 2014, on the first anniversary of the death of my daughter, Shelley. The goal of the campaign is to amend the 2003 Illicit Drug Anti-Proliferation Act (better known by its earlier name, the Reducing American’s Vulnerability to Ecstasy Act, or the RAVE Act) in order to make EDM festivals and concerts safer for our young people. Specifically, I am asking for language to be added to the law to make it clear that event organizers and venue owners can implement safety measures to reduce the risk of medical emergencies, including those associated with drug use, without fear of prosecution by federal authorities. As the law currently stands, many owners believe that they will be accused of “maintaining a drug involved premises” under the act if they institute such measures, opening themselves to criminal or civil prosecution. Please sign the petition to Congress and help me amend the act in order to clarify its original intent and ensure it is no longer misinterpreted in ways that jeopardize the health and safety of our youth. Significantly, the RAVE Act has achieved its goals. Today, the problem of underground “raves” has largely subsided. At the same time, electronic dance music (EDM) has gone mainstream. EDM concerts and festivals today are huge, multimillion dollar events that attract hundreds of thousands of patrons each year. Although organizers work to keep drugs out and protect their patrons, even their best efforts—and those of law enforcement—cannot prevent all drug use from occurring at these events. (Many people, for example, will consume their drugs even before arriving at the venue.) Because there will always be young people who choose to experiment with alcohol and drugs when they go to music events, it is critical that we adopt a “safety first” approach that emphasizes harm reduction alongside current law enforcement efforts. I am committed to making sure these tragedies do not happen to other families. This fall, therefore, I will be meeting with members of Congress to craft legislation to remedy the problems with the original language of the Act. I have already begun consulting with multiple stakeholders, including friends and family, concert and festival organizers, college students, medical professionals, drug enforcement agencies, as well as harm reduction and drug policy organizations. You can help too. By signing this petition to Congress, you will help change a dangerous public health situation. We will not stop until there are no more deaths at dance events.